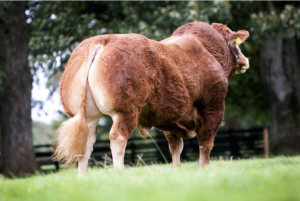 The Foxhill team will have two superb heifers for sale at next week’s Red Ladies Limousin sale in Carlisle on the 14th December. 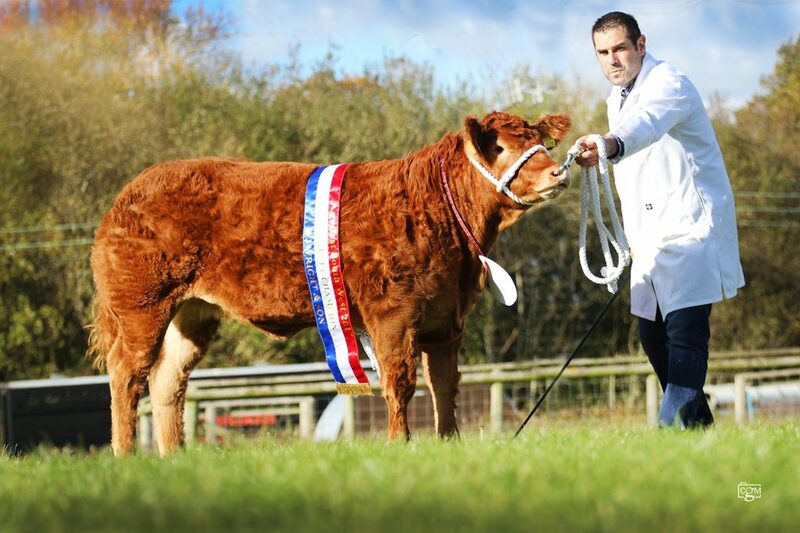 Both heifers are by Ampertaine Gigolo out of the phenomenal Foxhillfarm Gracie, a female who has notched up countless wins in the show ring herself, culminating in the interbreed championship at the Great Yorkshire and reserve interbreed championship at the Royal Welsh in 2013. To date, Gracie’s male progeny include the 35,000gns Foxhillfarm Manhattan and the 20,000gns Foxhillfarm Louisvuitton, while daughters have reached 7500gns for both Foxhillfarm Lookatme and Foxhillfarm Mellie. 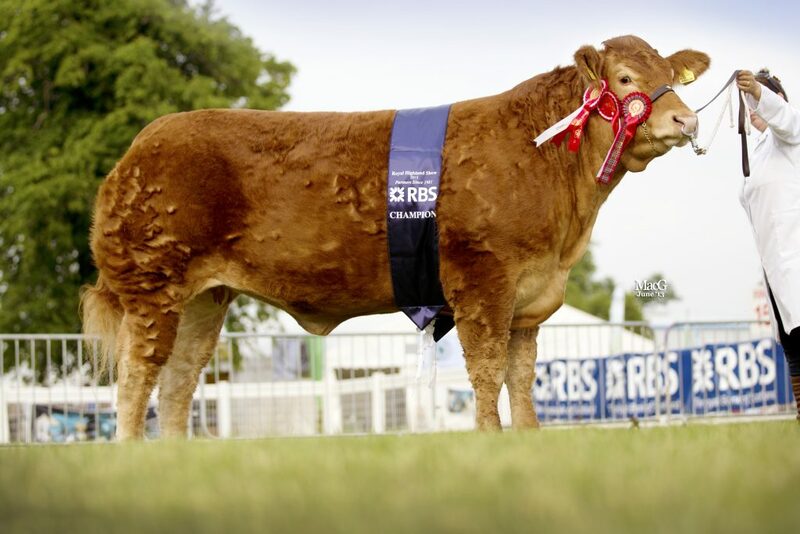 Born April 2017, Nikita was shown successfully last year as a calf where she stood baby beef champion at the NBA South West Agrifest and was also a class winner at the Stars of the Future Calf Show in Stirling. 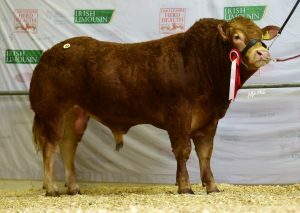 She has fantastic conformation throughout and is a stand out heifer in her year group. 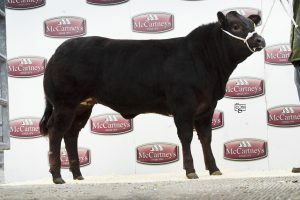 She is undoubtedly one of the best females we’ve offered for sale. 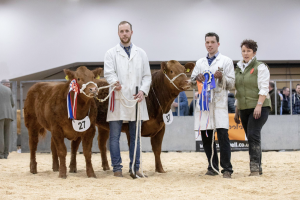 Oriel is a January-born heifer calf and was shown at this year’s Agrifest event where she was first and champion Limousin female, beaten in the Limousin championship by our own bull. She is correct, feminine and will no doubt make a great addition to anyone’s show team for next summer. She’s certainly one to watch!